Take Campus Tours: I can not stress this one enough. Make sure to actually go and visit different colleges and universities before packing your bags to move in. I originally attended an art school in Minneapolis, Minnesota and I never once had been to Minnesota prior to freshman orientation. Let me say, had I visited MCAD before going, I'm not sure I would have gone. I remember pulling up to the school after a 21-hour drive and just being very underwhelmed by what I was seeing. The school only had 2 buildings, no dining hall, and the dorms were less than desirable. Not to mention, it was in a sketchy part of town. Learning from my mistake, I made sure to visit both Texas A&M and Mississippi State University before making my decision on which one to transfer to. Visiting schools can be a good way to see which is the best fit for you. It's Ok to Change Majors: So maybe you have dreamed of being an engineer since you knee-high to a grasshopper, but what happens when after round 1 of engineering math you realize you really hate math? You might feel like you're giving up on your dream to change majors, but trust me, you're just finding a new dream that you actually enjoy! My freshman year I was a comic art major. I had wanted to do sequential art since I was in fourth grade, but after one semester of it, I missed science and real world application. I still loved art but I wasn't enjoying myself. Luckily, I started to look into other majors and discovered Landscape Architecture which combines design with science! It's Ok to Transfer: Prior to actually transferring myself, I thought it was taboo to change schools unless you had just graduated from a junior college. I'll be up front and say transferring is hard. Automatic admissions don't apply anymore, essay topics are monotonous, and some colleges only take a certain number of students primarily which are freshman. With that being said, transferring was the best decision I made! 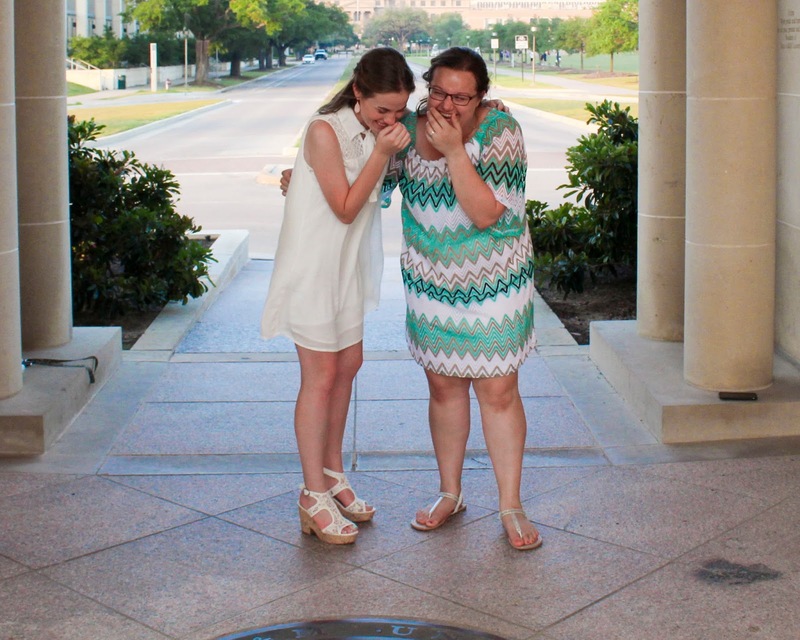 I went from being miserable in Minnesota to happy in Aggieland. So if you aren't enjoying your school, look into transferring, even if that means reapplying for scholarships. Be Yourself: This sounds straight forward, but for me, when I went off to school I was determined to reinvent myself to be the person I always wanted to be. I've always been the shy girl and I no longer wanted to be that. I wanted to be outgoing, fun, and the person people actually want to spend time with! It backfired. I got the nickname "Cheerleader" at MCAD because I was annoying to be around. These days I do still try to be more talkative but I also realize that being outgoing isn't me and that I come off fake when I try to be something I am not. Take Classes Seriously: You'll hear people tell you that your GPAs doesn't matter, but they do. They aren't everything, but if you keep goofing off instead of doing class work you'll eventually find yourself on academic probation or worse, kicked out due to bad grades. So have fun, but also do your best in class! Don't Procrastinate: 10 pages papers due at the end of the semester have a way of really sneaking up on you. If you work on it just a little bit every week, by the end you'll just have to edit the paper! Procrastinating and being able to still get the worked done was doable in high school, but not in college. Trust me. Don't Pull All-Nighters: There will be times when you need to pull an all-nighter, but don't do it for every major assignment or test. If you have a big test, go to bed at some point. Your brain will function better and you will retain more information. Not to mention, if you fall asleep on accident without setting alarm you could potentially miss your big exam! Yikes, been there, done that! Join Different Organizations: I am notorious for joining a bunch of clubs and only going a few times. The great thing about that though, is that I get exposed to a lot of different activities and I get to narrow down the ones I enjoy the most! It's also a great way to meet new people! 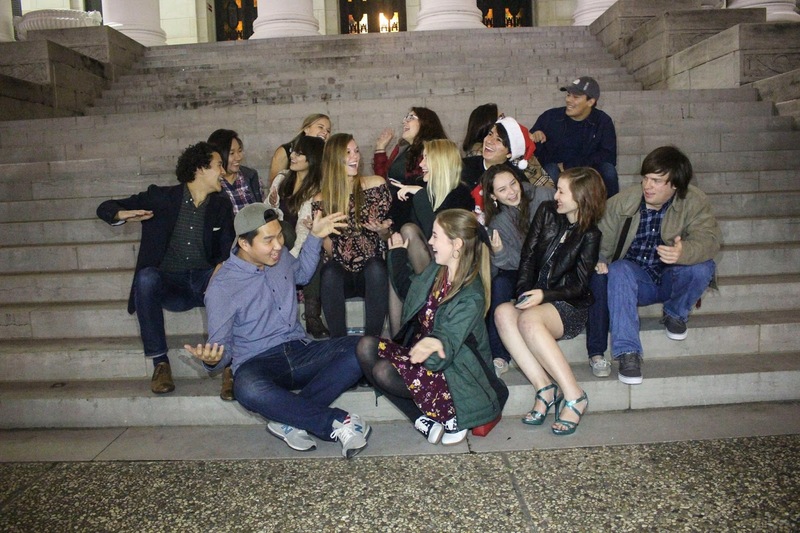 Joining some organizations at A&M has been one of the best things for my shy self. So go to those open houses and take all the flyers! 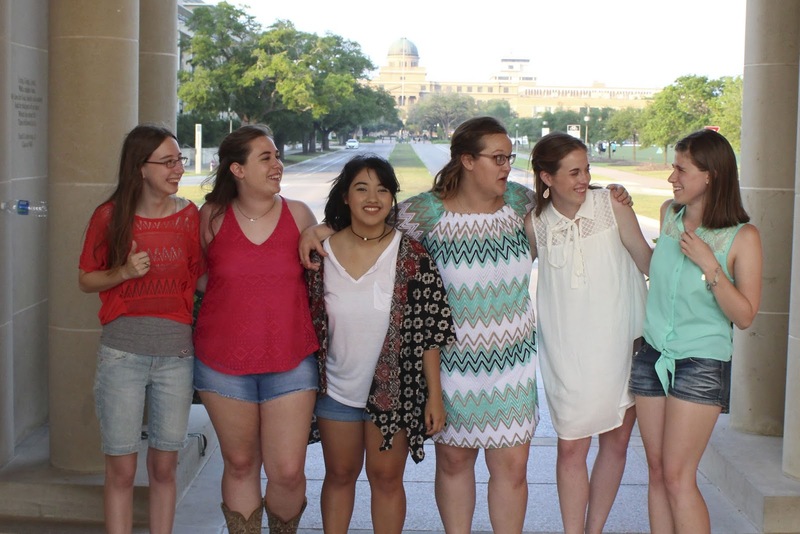 You Don't Have To Be Best Friends W/ Your Roommate: Freshman year I was determined to be best friends with my roommates. The problem was, we were polar opposites and did not attract. By the end of the semester, neither one of us liked the other. With my roommates since then, I've just tried to be a good roommate, not necessarily their BFF. I'm sure I'm not always the best roommate, but at least I get along with everyone and it is a good living environment. 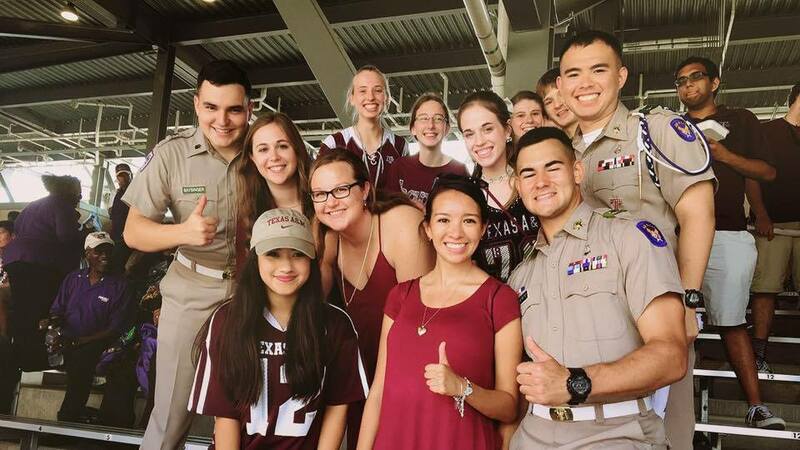 Don't Feel Pressured to Find "The One": I know at A&M there is massive pressure to be proposed to under the century tree, especially with the cadets in their senior boots and saber arches. Marriage is a pretty big deal and twenty-two years old is pretty young. Never feel like you have to find the man or woman of your dreams by senior year, and even if you did don't feel like you have to get engaged. There is nothing wrong with waiting until you feel ready for that commitment. You don't have to have a ring by spring. It is Ok to be Homesick: One of my favorite quotes among many from Downton Abbey is "There's no shame in feeling homesick, it means you come from a happy home". You're gonna be away from home for the longest period of your life thus far. You might miss your parents, siblings, bedroom, pets, or homecooked meals. That ok! I felt so embarrassed freshman year in Minnesota because I was SO homesick. I missed Texas, I missed the sun, the southern accent, my cat, my own bedroom, and so much more. Loving where you come from doesn't mean you aren't capable of being on your own. 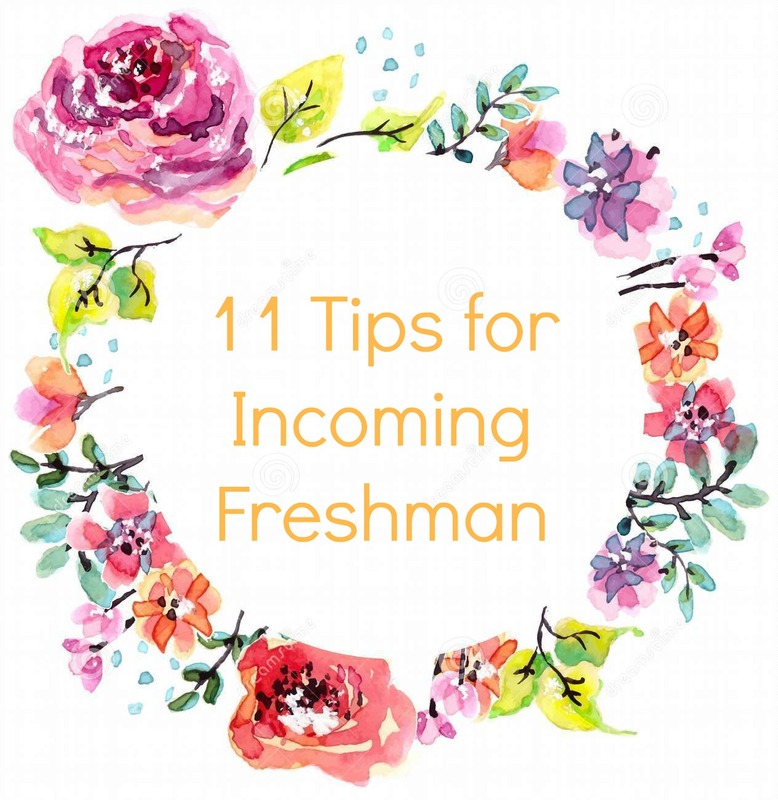 I hope you're preparing to come to college in the fall that these tips helped you! Let me know in the comments where y'all are going and what is your biggest fear about college!